For companies that are considering doing business in Mainland China, it is important to learn how company registration works, along with Chinese laws, procedures, limitations, and requirements around different types of Business Entities in China. Establishing a business entity in China is more difficult compared to the United States and other countries. It requires the organization to follow very specific steps, which if not properly followed, could result in delays. In addition, it is recommended for you to seek appropriate legal counsel regarding the circular 264 and relevant regulations and policies. There are different forms of entities that can be considered, the three most common options include Representative Office, Wholly Foreign Owned Enterprise and Joint Venture. A Representative Office (RO) is an ideal option for companies first enter into China marketplace to lay a foundation for future investment. A RO doesn’t demand a registered capital, and has a relatively short establishment processing time (approximately 1-3 months). RO’s are not allowed to carry out substantial business operations such as enter into commercial contracts or issue invoice in its own name in RMB; therefore, RO’s are most commonly used for marketing, research, publicity activities, and liaison activities that do not involve direct revenue generation. 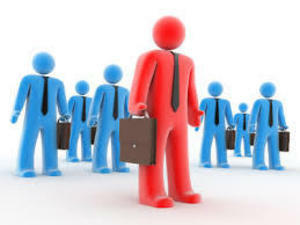 In additional, a RO can employ up to 3 representatives and 1 chief representative. Since, an RO is not an independent legal entity, liabilities extend to the parent company. To be eligible to establish an RO, the parent company must have been in existence for at least 2 years. A Wholly Foreign Owned Enterprise (WFOE) has higher establishment requirements and is able to conduct a full range of business activities including sign contracts, collect payments, and issue special tax invoices (Fapiao) in RMB. A WFOE is a limited liability company and has separate liabilities from the parent company. The establishment process typically takes 2-4 months, and the minimum registered capital requirement varies according to the business activities of the company. 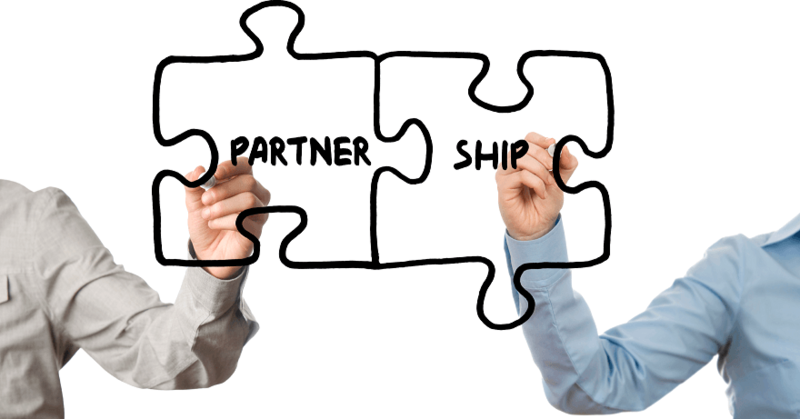 A Joint Venture (JV) is a limited liability company formed between a foreign company or investor(s) with a Chinese company where the foreign company own more than 25 percent share of the business entity. It is important to understand that a JV does not represent a merger between two companies, but rather a new entity that is partly owned by foreign and Chinese partners. The JV participants share in supplying the investment, managing responsibilities, and receiving profits and losses. The liability of the shareholders is limited to the assets contributed to the new entity and does not extend to any parent companies. The above information about different types of Chinese Business Entities is provided by ChinaCache’s legal team in China. We strongly suggest you seek appropriate legal counsel regarding the MIIT circular 264 and relevant regulations to determine the type of entity best fits your business needs. We can recommend some qualified legal partners on request. 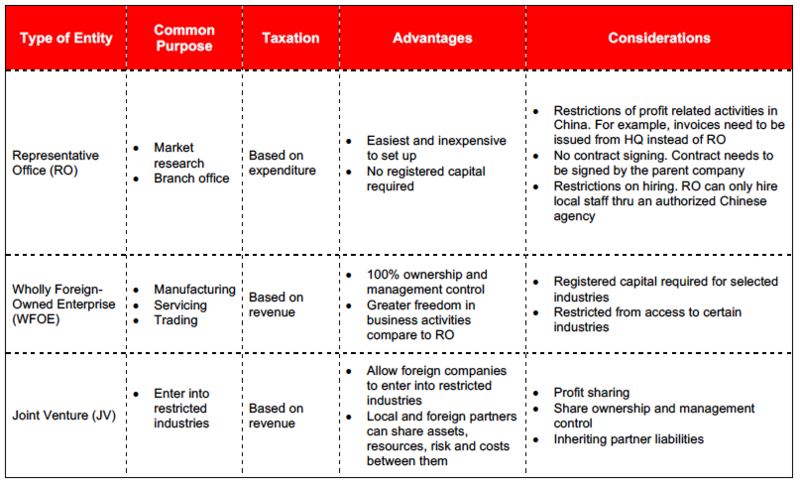 Setting up a business entity in China requires serious business commitments. In average, it costs foreign companies approximately $25,000 to form a new entity. With over 20 years of experience in China, ChinaCache provides All-Inclusive Incorporation packages to assist foreign companies to overcome challenges and ensure smooth application process. Please contact us for details.